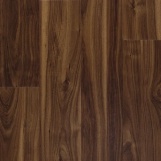 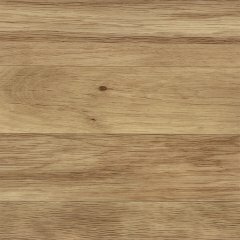 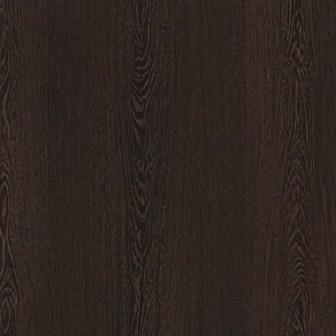 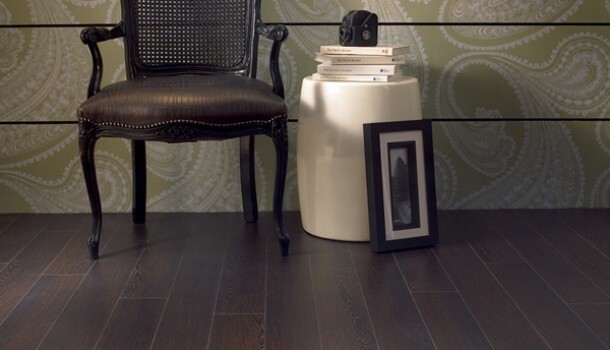 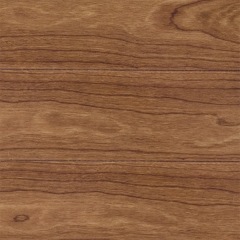 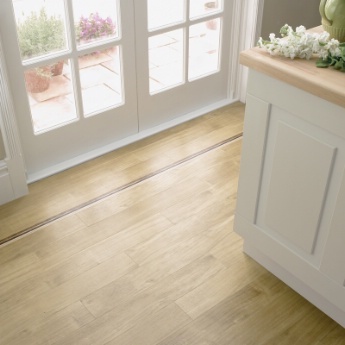 Amtico Wood Effect Flooring Clearance and Discount Amtico floors. 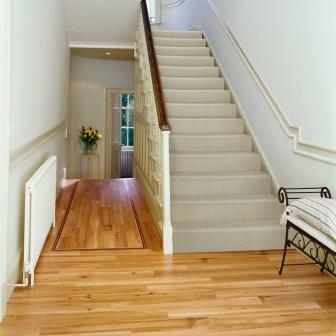 We have further reduced many of our prices to offset the Vat rate and even more. 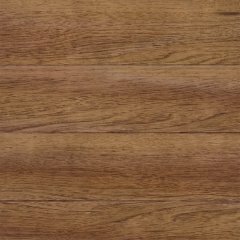 If you would like to see other quality flooring products please take a look at our 'Stone Effect' and 'Wood Effect' pages. 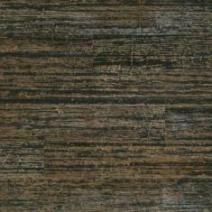 Click here for Amtico Stone, Glass & Metallic Effect Clearance. 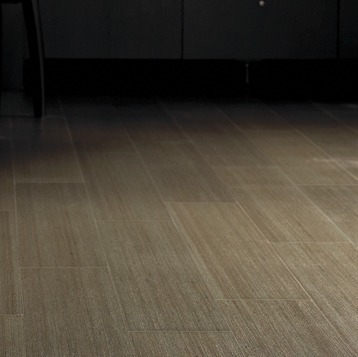 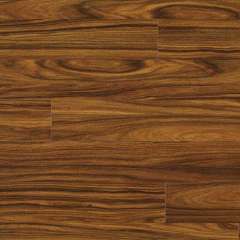 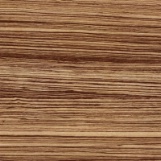 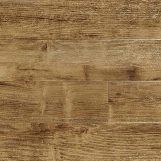 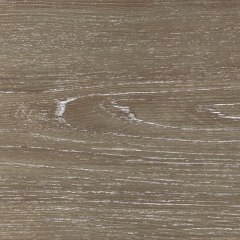 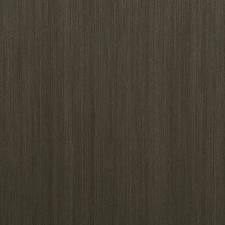 surface with a lightly embossed wood grain finish for added slip resistance. 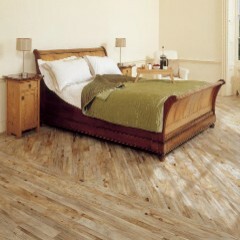 It can be left as is, or coated with Amtico floor dressing to add lustre or shine. 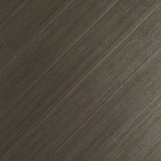 Light Embossed surface Finish with bevelled edges. 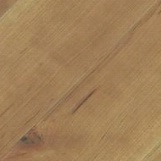 Note: Above 36.74 metre batch has a factory wax coating on it. 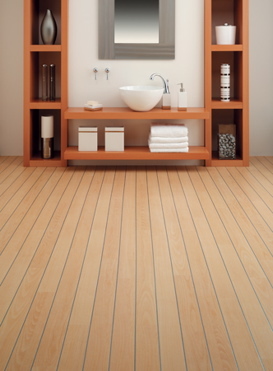 Leave it on and buff up to a shine or wash off with warm soapy water to use as standard Amtico. 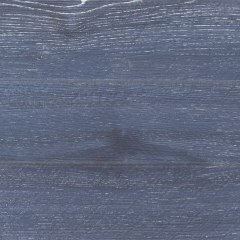 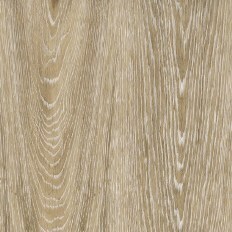 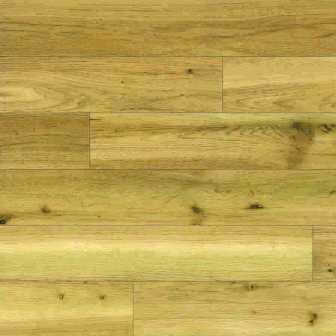 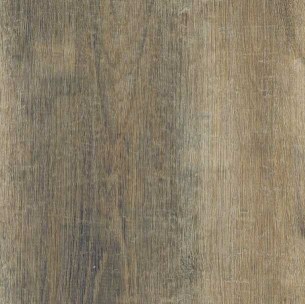 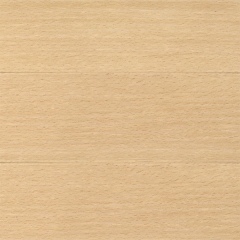 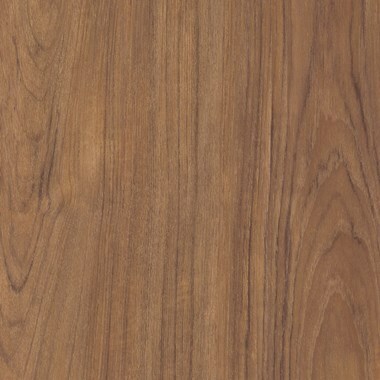 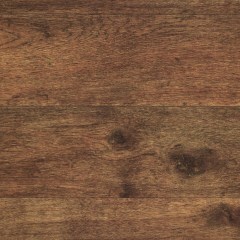 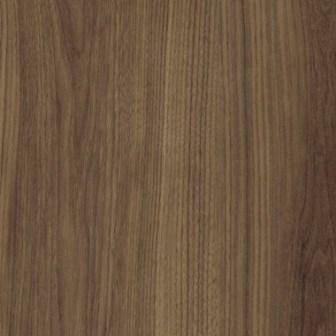 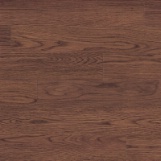 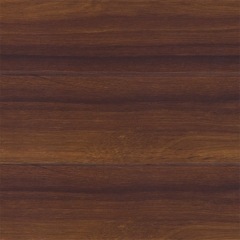 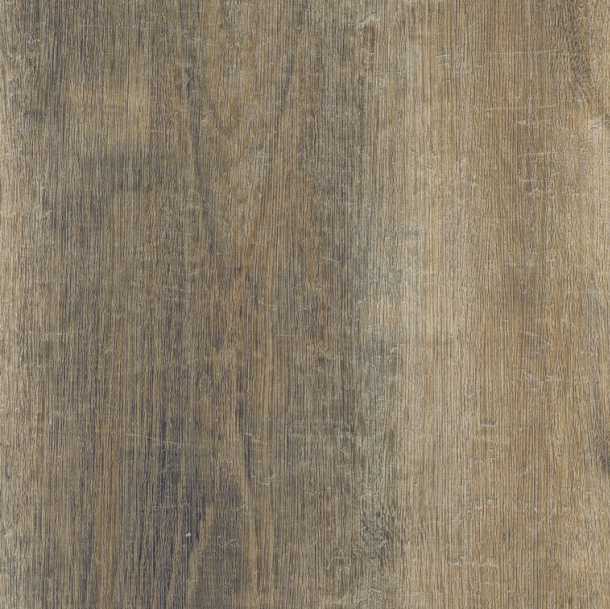 This excellent Amtico wood effect is in the popular larger plank size. 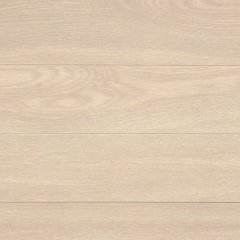 Plank size 7.2" x 48"
Note: 2 of the planks in this job lot have a small chip missing on a corner. 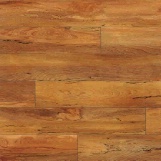 Plank size 9" x 36"
Special order wood block Size 3" x 9"
Wood Sawn Finish 6" x 36"
Tick Finish 6" x 36"
Sawn Wood Finish 6" x 36"
Sawn Wood finish 4" x 36"
Sawn Wood finish 3" x 36"
Plank Size 6" x 36"
Special order tile size 12" x 12"
Tick Finish Bevelled 3" x 36"
Tick Finish Bevelled 4.5" x 36"
Size Random plank 3", 4.5" & 6" x 36"
Clearance job lot of blocks and border planking. 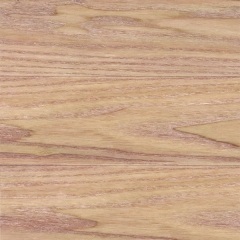 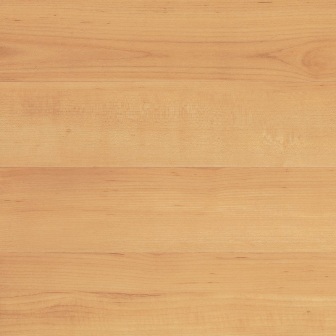 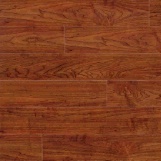 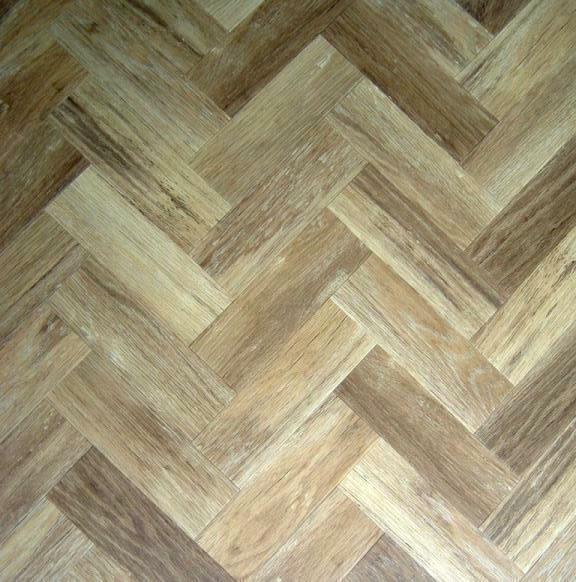 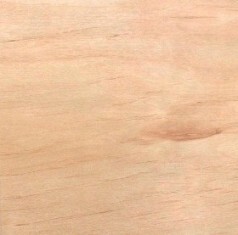 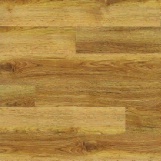 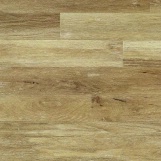 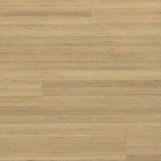 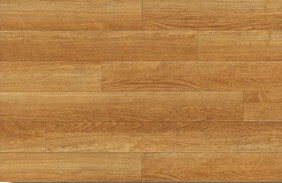 Plus 24 matching batch border planks size 3" x 36"
Total 5.3 square metres - Suitable for an area up to 2 x 2.5 metres. 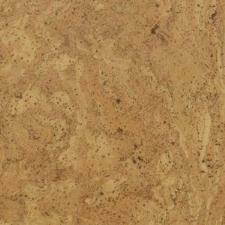 These are possibly the last remaining tiles of this long discontinued product. If you need to repair or replace some tiles, buy these while you can. 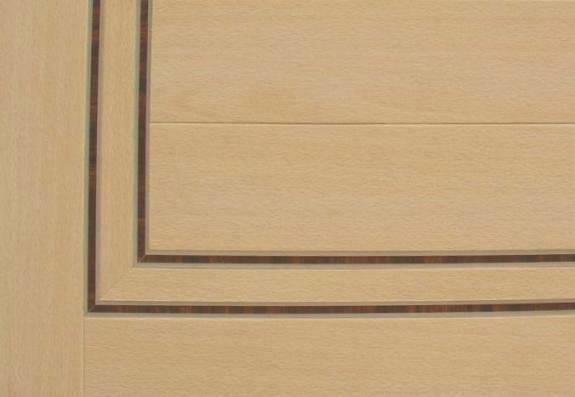 All with bevelled edges to enhance and define the pattern. 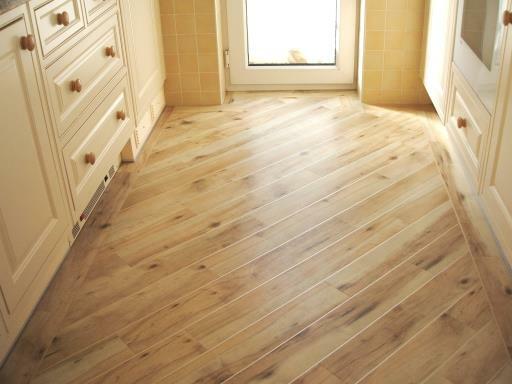 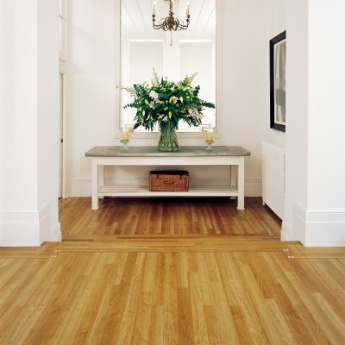 There is enough Amtico flooring here to cover a room of up to approx 11 square metres depending on shape and layout. 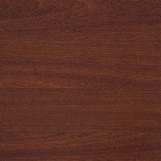 You will receive the following items in this super deal. 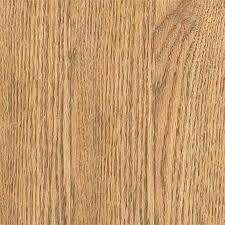 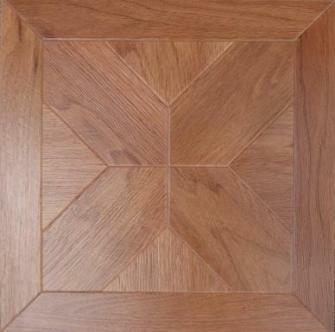 Please ensure that there is enough of this Flooring for your area before buying. 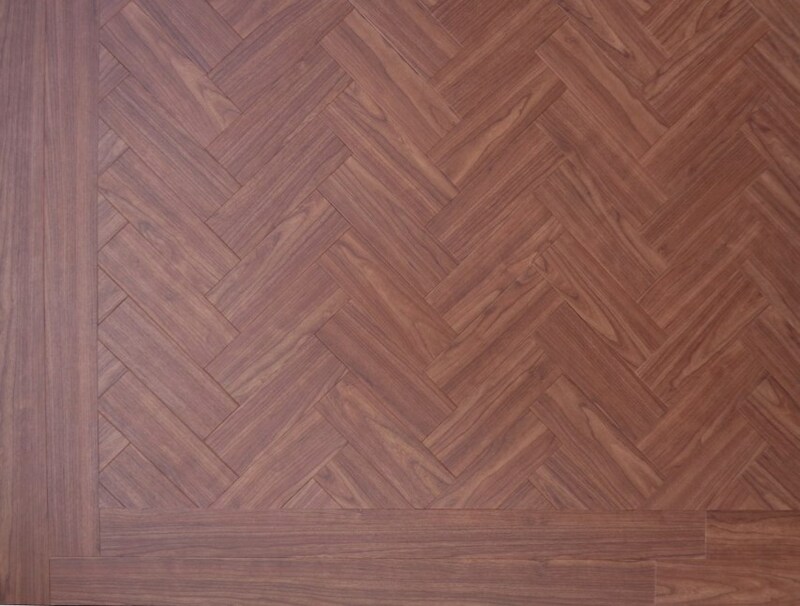 Special Herringbone Size 4.5" x 18"
Special wood block Size 3" x 9"
We also have 15 matching batch Vintage Teak planks size 6" x 36"
Note: one of the planks has 30 mm cut off one end. A Bespoke Amtico wood effect that is warm looking. 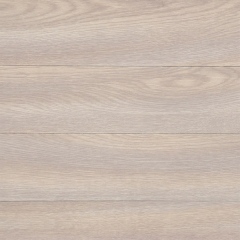 Special order large Plank Size 7.2" x 48"
Special order Wood block Size 3" x 6"
Tick Finish Bevelled 6" x 36"
Ideal for bathrooms and areas that require safety under foot. 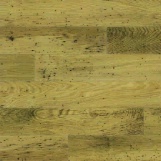 Plank size size 6" x 36"
Suitable for use on Boats, ships and standard Domestic or Commercial use. 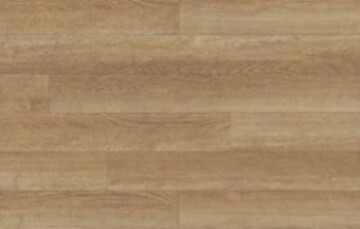 Genuine Amtico Spacia Flooring - Less than £19 + vat per metre! 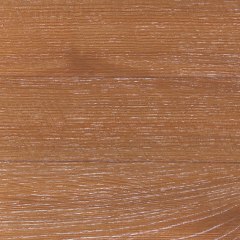 Unbeatable price on Stock W2503 Golden Beech! 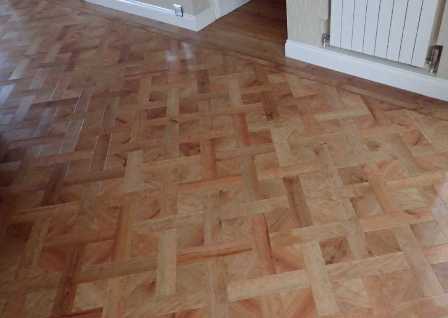 Amtico Spacia Wood Clearance Job Lots. 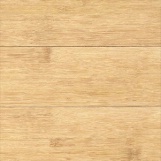 Plank size 4"x 36" With Wood tick surface. 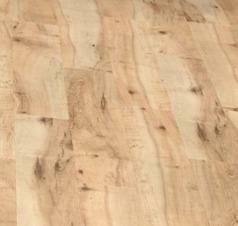 Note: the boxes of this batch are a bit tatty, But the planking is 100% fine. 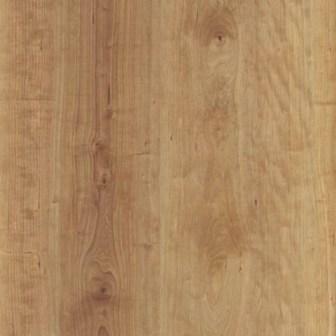 Plank size 6"x 48" With an embossed wood tick surface for extra slip resistance.